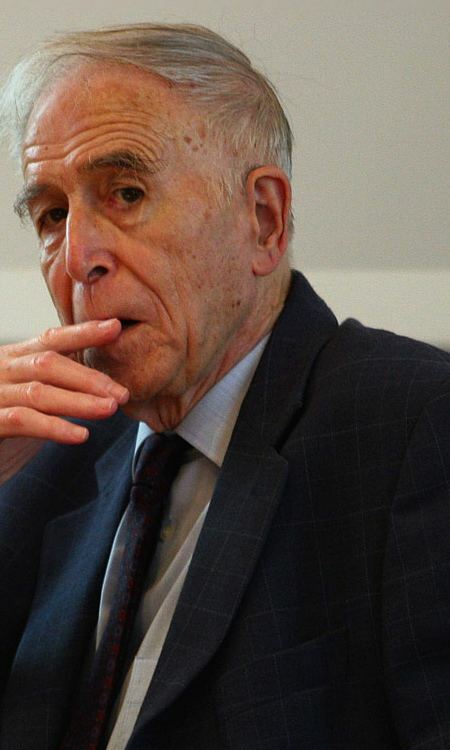 Jacques Gernet ([ʒɛʁnɛ]; born 22 December 1921, Algiers, French Algeria) is an eminent French sinologist of the second half of the 20th century. His best-known work is The Chinese Civilization, a 900-page summary of Chinese history and civilization which has been translated into many languages. Gernet obtained a degree in classics at Algiers in 1942, then served in World War II from 1942-1945. In 1947 he received his degree in Chinese from the National School of Oriental Languages, and in 1948 from the Ecole Pratique des Hautes Etudes (EPHE). He then became a member of the French School of the Far East, before being a researcher at CNRS and Scholar of the Yomiuri Shimbun in Japan. He received his Doctor of Letters in 1956. From 1955–1976 Gernet served as director of studies at the EPHE, VIe section, then at the Ecole des Hautes Etudes en Sciences Sociales. 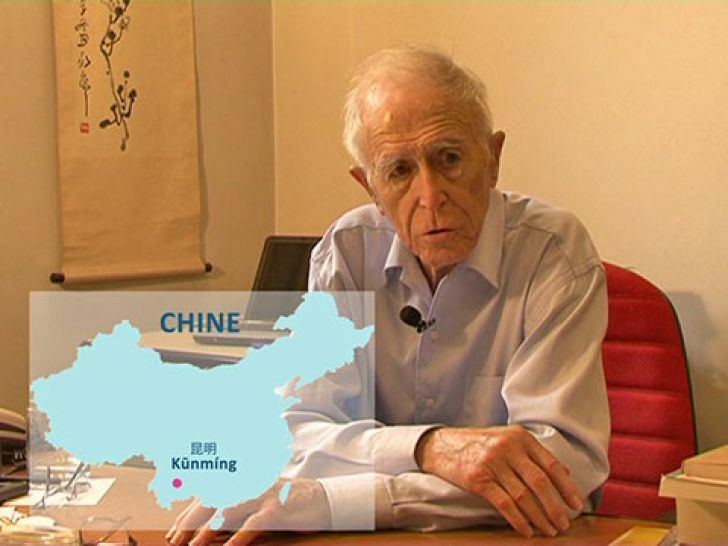 He taught Chinese language and culture at the Faculty of Arts from the Sorbonne in 1957, first as a lecturer, then as professor from 1959. 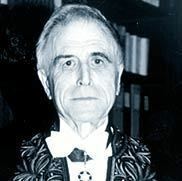 In 1968 he founded the Unit of teaching and research of languages and civilizations of East Asia (University of Paris-VII), and was its director until 1973. He entered the Collège de France, where he was chair in social and intellectual history of China (1975–1992). On 8 June 1979 Gernet was elected a member of the Académie des Inscriptions et Belles-Lettres. He is also a chevalier of the Légion d'honneur and commander of the Ordre des Palmes académiques. 1949 : Entretiens du maître de dhyâna Chen-houei du Ho-tsö (668-760), Hanoi, EFEO (PEFEO, 31). 1970 : Catalogue des manuscrits chinois de la Bibliothèque nationale, fonds Pelliot de Touen-houang, vol. 1, Paris, Bibliothèque nationale. With Wu Chi-yü. 1991 : Tang Zhen, Écrits d'un sage encore inconnu, Paris, Gallimard. 1994 : L'Intelligence de la Chine : le social et le mental, Paris, Gallimard. 2005 : La Raison des choses: Essai sur la philosophie de Wang Fuzhi (1619–1692), Paris, Gallimard.